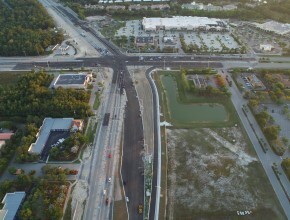 Through the years, EHC has provided site development services for over 33 miles of I-75 improvements as well as miles and miles of state and local thoroughfares. Our portfolio features a variety of projects for local, state and federal government agencies with renowned, quality and often repeat clients. 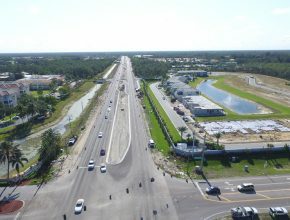 For over six years and counting, EHC has been awarded six projects for the improvement of I-75 across four counties in Florida. 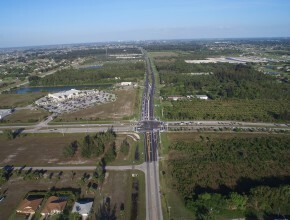 The projects have included expansions and improvements to the major Interstate Highway including bridges and exit ramps. 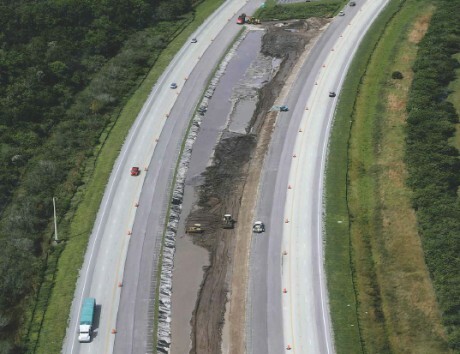 The projects span a combined 24 miles and, once completed, EHC will have provided earthwork and infrastructure services for 33 miles of I-75 since 2011. 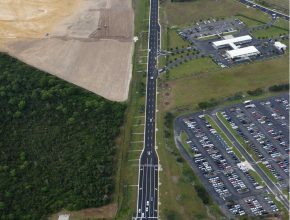 The Astaldi Group, one of Italy’s leading General Contractors, and among Europe’s top 25 firms in the construction industry, selected EHC for the most recent 16-mile road improvement project. EHC is providing excavation, embankment, finish grading, stabilized subgrade, and base as well as temporary detours and access roads, and extensive berm and swale work. Having worked with EHC over the past 10 years on multiple projects of all sizes, we have grown to count on them for competitive pricing and excellent delivery. Their attention to detail and level of performance has been impressive to not only us, but also our clients.